105 Mystic Lake Loop, Mooresville, NC 28117 (#3457380) :: Robert Greene Real Estate, Inc. Location, location, location! 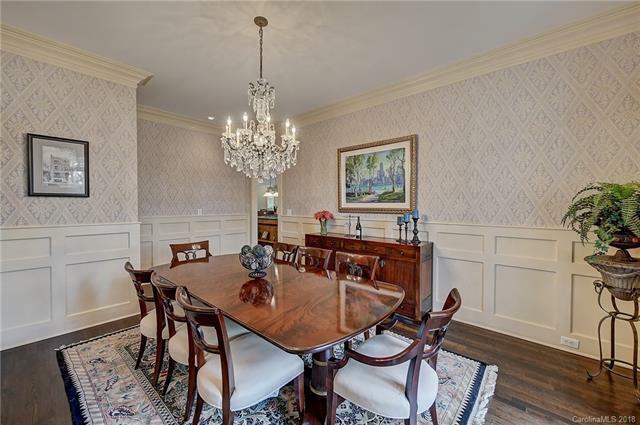 Situated directly across from Trump National Golf Club Charlotte, this Nantucket-inspired home is perfect for the active lifestyle located only steps away from the pool, gym, tennis, golf, bakery and all of the year round club events. 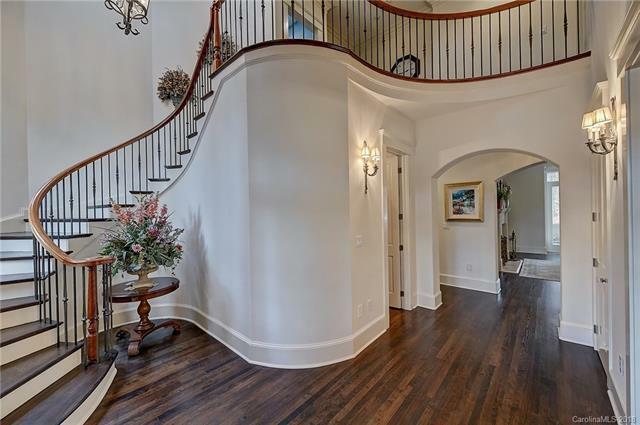 Full of charming features, such as a curved staircase and extensive crown molding, this home will draw you in immediately. There is over 750 square feet of office space that is flooded with natural light and has room for a conference table. 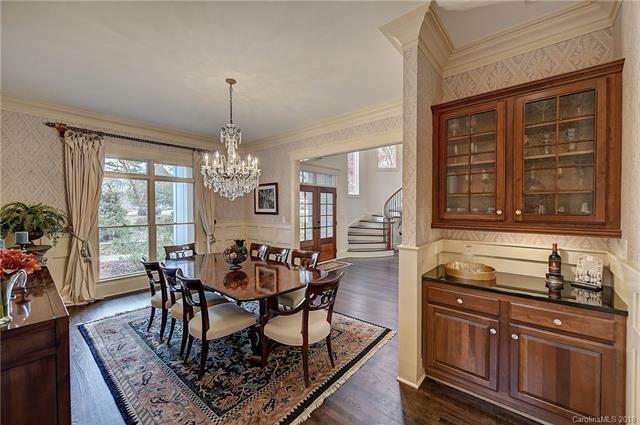 The thoughtful floor plan allows for great entertaining & luxurious living with a screened-in porch, spacious den, vast master suite on main level, 2 bonus spaces, wine cellar, outdoor irrigated garden, and outdoor entertaining space with seasonal water views!